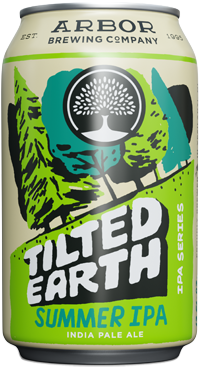 Tilted Earth Series – Summer IPA: Tilted Earth is our Rotating IPA Series, an ode to the changing seasons with an IPA that changes every three months. New season, new beer! Our Summer 2018 release is a Session Wheat IPA, an ideal hop-laden pairing to a Michigan summer. Brewed with wheat and loads of citrusy Amarillo and Citra hops, it’s crushable and packed with hoppy goodness to quench your thirst all summer long. With Earth being tilted on it’s axis, along with a slight wobble, we get the beauty of the changing of the seasons. For the Tilted Earth IPA series, we will take the essence of spring, summer, autumn, and winter, and brew an IPA we feel pairs well with the characteristics we love about each season.  Which means… New season, new beer!